Roger DeLong is an engineer who also has over 20 years of experience as a certified clinical perfusionist. In his current role at Transonic Systems, he taps his expertise in both fields to design and create surgical measurement devices. Should Patients Be Allowed to Record Doctors? It’s no secret that today’s smartphones can store a lot of valuable information. 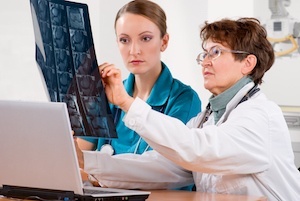 What you may be surprised to learn is that patients are often recording their doctor visits. In fact, according to research from the Dartmouth Institute for Health Policy and Clinical Practice, it’s likely that at least one patient out of your last 10 has recorded their visit. Whether it’s a routine appointment or a surgical procedure, the practice of recording doctors is a debated issue. That’s why it’s so important to understand both sides of the issue before saying yes. 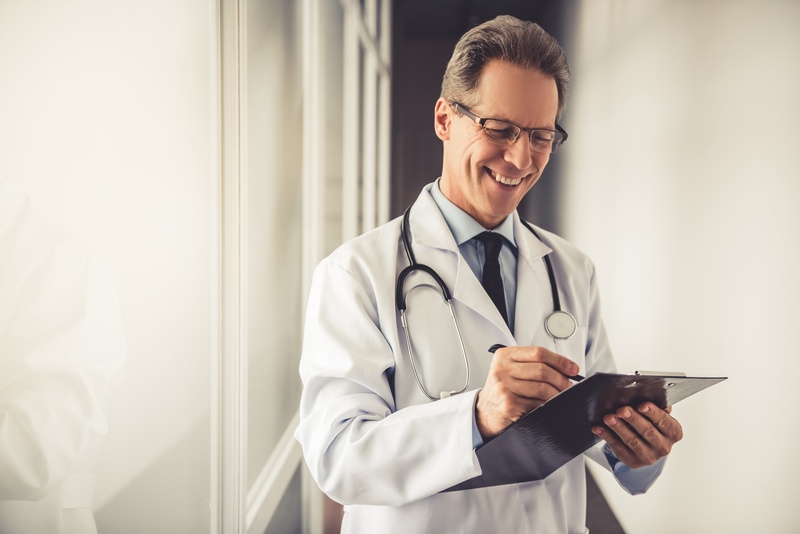 Working locum tenens can have several benefits for you regardless of your specialty. In fact, according to NALTO, the National Association for Locum Tenens Organizations, locum tenens is one of the fastest growing career paths for physicians today, and for good reason. Practicing locum tenens can help prevent burnout and can be less stressful than permanent positions. Not only that, it can provide more flexibility for family or personal needs. As a physician, your time is valuable, and vast amounts of it are required to build strong, trusting relationships with patients. But most physicians are constantly performing a balancing act between patient care and the mounting demands of an increasingly complicated healthcare system — and when one side gets too heavy, your productivity inevitably suffers a major dip. Acclimating to newer technology combined with the multiple pitfalls of physician burnout equal extra weight guaranteed to throw off even the most seasoned healthcare professional. If you pile on the negative impact to your earnings, the equilibrium of your practice becomes significantly compromised. Here we look at what affects physician productivity, and some solutions for righting the scales. Doctors worry that artificial intelligence (AI) will replace physicians and surgeons. Visions of robots performing surgery, doing routine checkups and coordinating care without humans are common imaginings of the future with AI. But new and developing technologies are instead showing us a future that has AI and humans working side by side, giving us more reasons than not to welcome AI in the healthcare field. According to a study from The New England Journal of Medicine, we are facing a whopping global shortage of 4.3 million doctors and nurses. 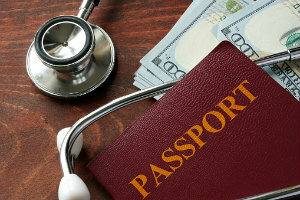 Poorer countries feel this scarcity more acutely while countries like the United States suffer more in terms of rising healthcare costs and less doctor-to-patient contact. 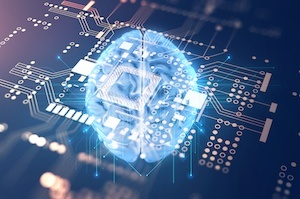 AI technologies promise not only to respond to the growing gap, but also help the more human aspects of health care thrive in considerable ways. Which Locum Tenens Setting is Right for Me? In the 1970s, locum tenens was born as a solution to provide physicians to rural medical clinics in the Western United States. What began as a solution for a region soon evolved into a national and international way for hospitals and other medical providers to receive staffing assistance. But the benefits of locum tenens go beyond the facility. Working locum tenens has several benefits for you, too. Maybe you’ve just finished your residency. Maybe you’re looking for something new in a different location. Or maybe you’re considering shifting to part-time work and want to know your options. Locum tenens can give you the change you’ve been seeking. But as there are many clinical settings, so too are there many locum tenens opportunities. Here’s what you should consider about each setting. 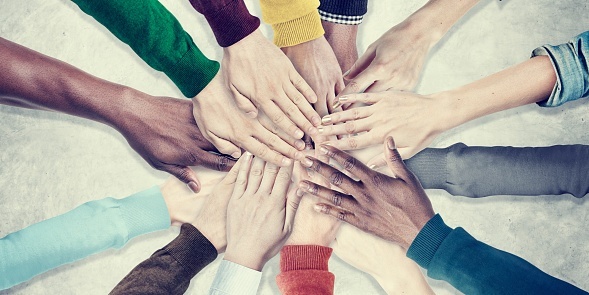 The word “community” has been rapidly evolving over the past several years, challenging hospital administrators to rethink their approach to community engagement both online and off. Communities can organize and mobilize at a much quicker pace than even five years ago, largely enabled by online collaborative tools.This type of organizing is often associated with negativity and criticism: it produces malpractice lawsuits, petitions against new construction or research, critical online reviews, or even video rants that go viral and harm the reputation of your healthcare center. Healthcare News: Is CMS' Readmissions Program Working? At first the Centers for Medicare & Medicaid Services’ (CMS) Readmissions Program seemed highly successful. Between 2011-2014, readmissions for conditions like heart attacks fell by 2.5 percent, and Medicare had saved $9 billion on readmissions. 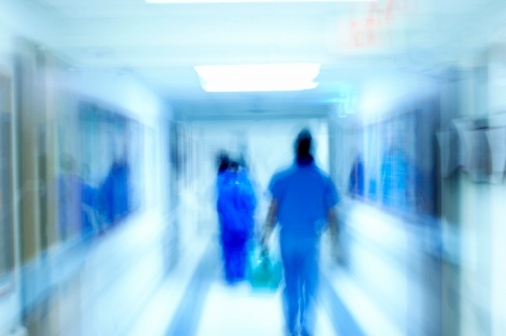 A CMS review cited an 8 percent drop in readmission rate nationwide between 2010-2015. Data also suggested that hospitals that avoided penalties took steps to revamp their readmissions strategies, and saw significant prevention of patient readmissions. Every physician dreads the possibility of a medical malpractice lawsuit. The time, money, preparation and emotional stress can be a tremendous drain and harmful to their practice. Physicians already must pay high fees for malpractice insurance and lawsuits can last for years. 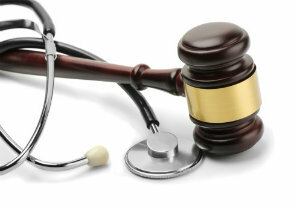 Most likely, physicians will face a medical malpractice lawsuit at some point in their career. 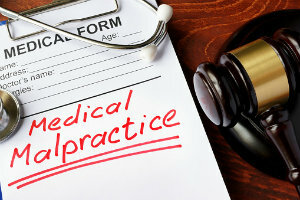 A survey by the American Medical Association showed that 5% of respondents had a malpractice claim the previous year. When that time comes, it’s best to be prepared. Below we’ll look at the top reasons lawsuits are filed against physicians and how they can protect themselves. Whether you’re running your own private practice or are employed by a health group, you probably don’t give much thought to malpractice insurance. After all, you’ve got other things to worry about — patient satisfaction, managing patients with complex or chronic conditions, dealing with paperwork and updating patient records. However, selecting a policy isn’t as simple as choosing a car or home insurance policy. And if you own your own practice or are a shareholder in one, you need even more information to make a sound decision for your business and fellow physicians. So, where how do you get started? 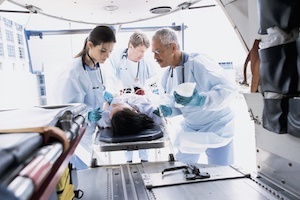 Let’s look at what you need to know about medical malpractice insurance.